Looking for a fun filled activity that’ll excite the mind after the sun goes down? 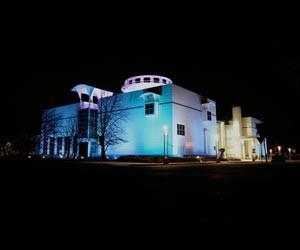 Then take on the challenge and experience Questacon at night! Think outside the box and explore the science behind the fun. Whether you want to go head over heels on a 360 degree swing or free fall down a six metre slide, a visit to Questacon after dark will be sure to ignite the imagination!